Located between Kohukohu and the Rawene ferry crossing. This idyllic sub-tropical motorcamp provides individual powered sites with views across the harbour. Easy access to pleasant, modern facilities. 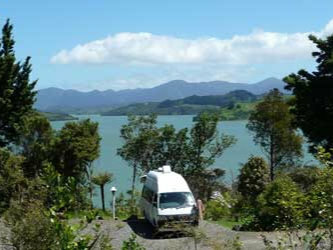 An ideal base camp from which to explore Hokianga and the Far North. Well behaved pets are welcome. Storage for cycles. 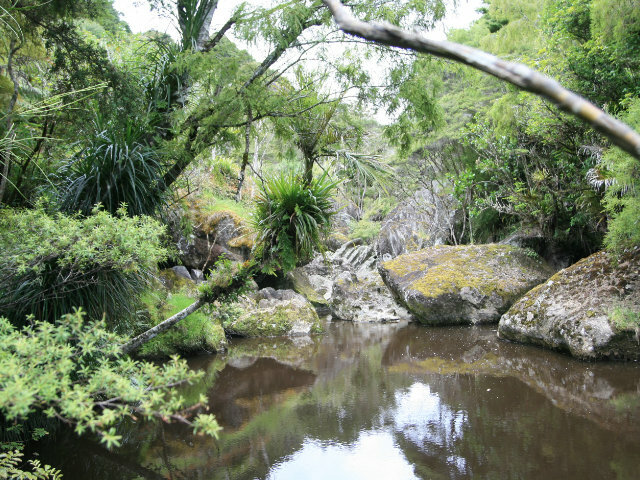 Horeke, off the Horeke - Taheke Road. Unique walking possibilities make it an outstanding site of eco-tourism or nature tourism. Easter to 1st Dec free overnight parking when you pay for Boulder entry. 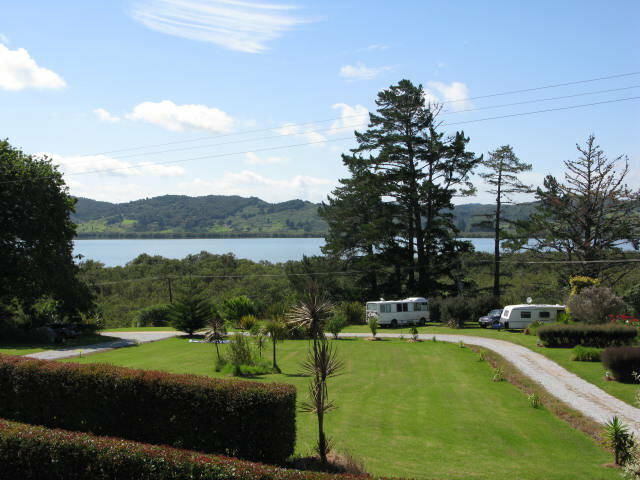 Rawene Holiday Park is situated on a hilltop within beautifully landscaped grounds, sheltered by native bush and a stunning view over the Harbour. The Park offers tent sites, power sites, cabins and an en suite unit. Rawene Holiday Park is member of the Holiday Park association.